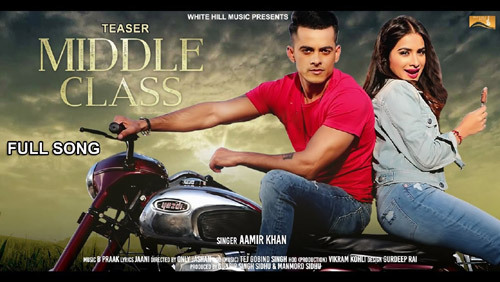 Middle Class Lyrics by Aamir Khan is a wonderful song written by Jaani. Its video is directed by Only Jashan and music is composed by B Praak. If you find any mistake in lyrics of MIDDLE CLASS LYRICS – Aamir Khan song please let us know in comments.